At Viviscal, we understand hair. There are a whole range of factors which can impact the health of hair & existing hair growth. 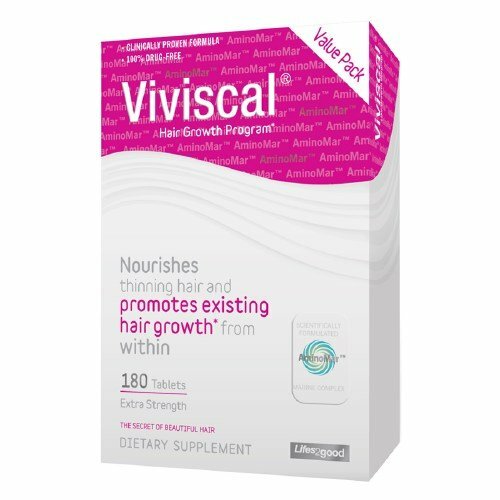 Statistics show that one in two women experience hair loss at some stage in their lives.Viviscal Extra Strength dietary supplement is scientifically formulated with the exclusive marine complex AminoMar which helps to promote existing healthy hair growth from within during the Anagen (growth) phase of the hair growth cycle.